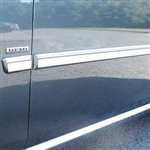 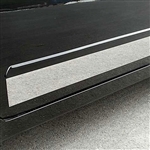 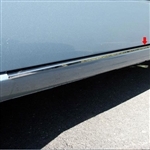 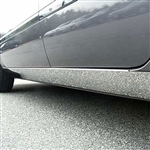 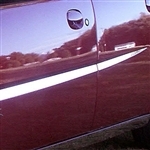 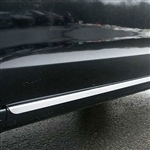 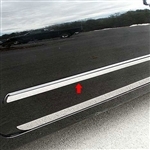 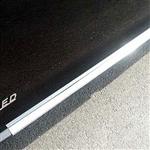 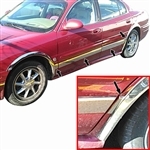 Chrome Rocker Panel Trim from ShopSAR.com is made of the finest stainless steel polished to a chrome finish and specially designed for the year make, and model of your vehicle. 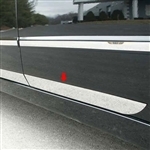 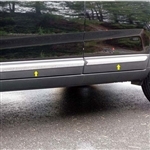 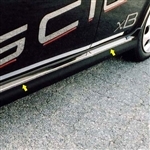 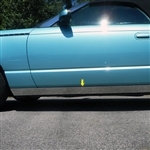 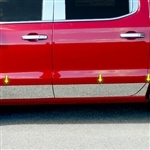 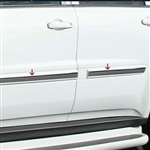 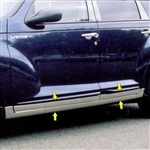 Installs easily below the door, or at the bottom of your door depending on your vehicle with 3M adhesive. 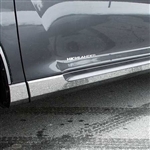 Chrome or polished stainless steel rocker panel moldings are a great addition to your car or truck if installed alone, but they’re even better as part of a chrome makeover with matching accessories including chrome door handle covers, mirror covers, and pillar post trim. 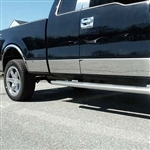 ShopSAR.com features Chevy Silverado Chrome Rocker Panels, Dodge Ram Chrome Rocker Panels, Ford F-150 Truck Chrome Rocker Panels, as well as for luxury vehichles like Lincoln Town Car chrome trim and Cadillac chrome molding rocker trim for Escalade and CTS. 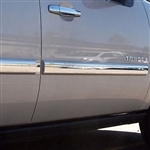 These bright mirror finish panels dress up your vehicle and can be used to hide chips, rust or other imperfections that are bound to appear over the years. 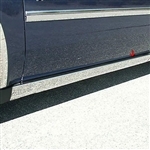 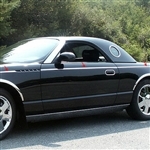 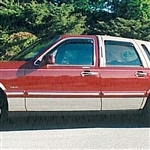 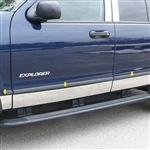 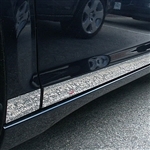 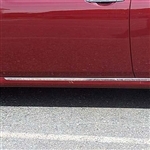 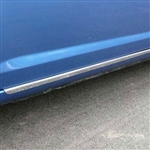 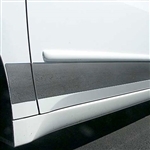 Our Chrome Rocker Panel trim moldings are highest quality stainless steel. 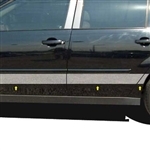 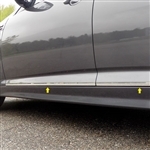 precision-cut with lasers to custom fit each vehicle perfectly.They are backed with automotive grade 3M foam adhesive tape for a permanent bond to last the life of your vehicle, no matter what the weather or how many car washes you subject them to. 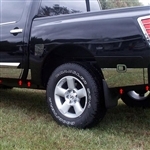 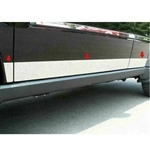 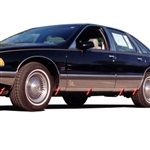 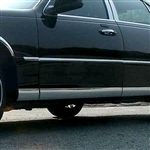 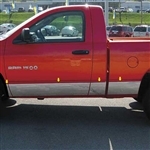 All chrome rocker panels come in a complete set to fit both sides of your vehicle.